Our silky body lotion is a great product for skin issues that can affect larger areas of the body because it easily spreads over the skin and is quickly absorbed. 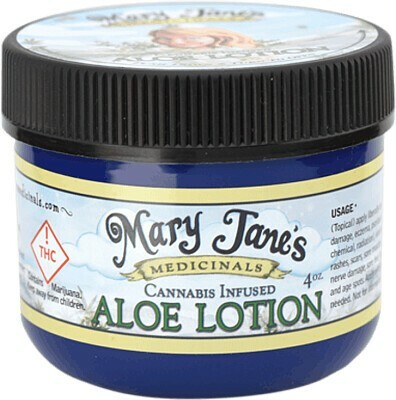 Between the regenerative powers of cannabis and aloe vera’s well-known ability to treat burns, this lotion is quite effective at soothing and helping to restore sunburned, sun damaged or aging skin. Apply this rich cream all over your body before bed for a restful night’s sleep.